If you have any questions about the problem, contact with us, we will offer the solve way for you. Q2. What is your terms of payment9 A: T/T 30% as deposit, and 70% before delivery. Q5. Can you produce according to the samples9 A: Yes, we can produce by your samples or photos. 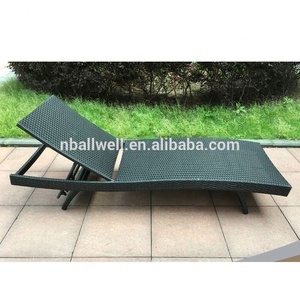 Details Item Name Beach Plastic Sun Beach Lounger with Wheels for Pool Item No. KAL084 Dimension 167*78*93 Packing 2pcs in 1 carton CBM 0.70M 3 Remark 1 set includes lounger with cushion Related Products Packing Bubble wrap inside and carton packing outside. 2028 Jiangling Road, Binjiang District, 310052&#65292;Hangzhou, China. 8 YRS Ningbo Hailian Leisure Co., Ltd. Cushion: waterproof, easily removable cover. Packing: Craft paper, carton OEM service offered! we display more new design our factory showroom in order to prevent falsifier. Please contact with our sales department and indicate the model numbers you are interested in. Q: What is price of sample9 A: Sample price is double of the mass production price,sample will be finished in 7days after we get the sample charge. Q: What is your lead time after placing the order9 A: Please contact us with your request, and normally it takes 30-45 days after confirmed order. &hearts; Welcome your any consult or inquiry! Only if you offer your logo design pics,pantone color of logo and its size. 5. Can you make it as my design9 Yes,of course. 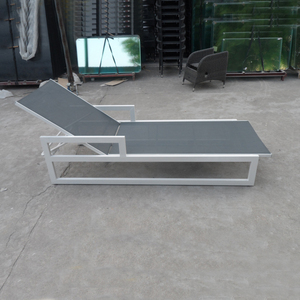 used lounge furniture/le corbusier chaise lounge/beach sun lounger Shenzhen XGC Furniture Co.,Ltd. 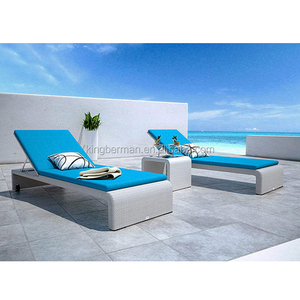 Name used lounge furniture/le corbusier chaise lounge/beach sun lounger Item No. 2. We have more than 5 years production and exporting experience. 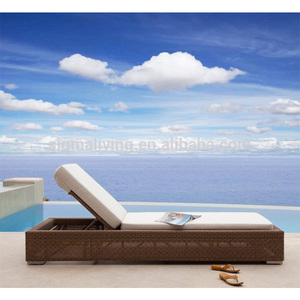 Alibaba.com offers 424 used chaise lounge products. 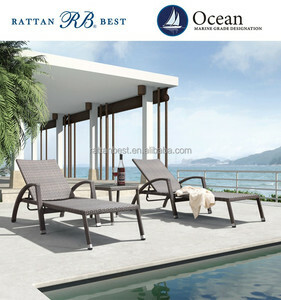 About 45% of these are sun loungers, 36% are rattan / wicker chairs, and 9% are chaise lounge. 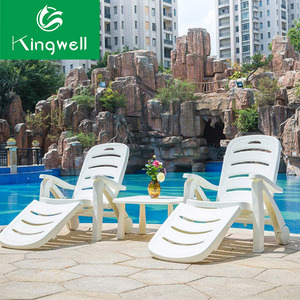 A wide variety of used chaise lounge options are available to you, such as sun lounger, chaise lounge, and living room sofa. You can also choose from rattan / wicker, fabric, and metal. As well as from no, yes. And whether used chaise lounge is free samples. 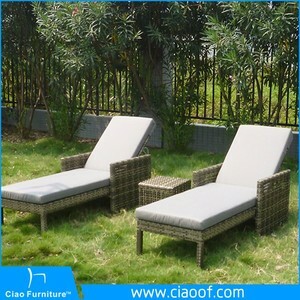 There are 424 used chaise lounge suppliers, mainly located in Asia. 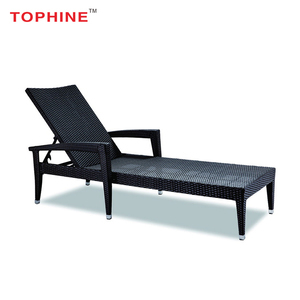 The top supplying country is China (Mainland), which supply 100% of used chaise lounge respectively. 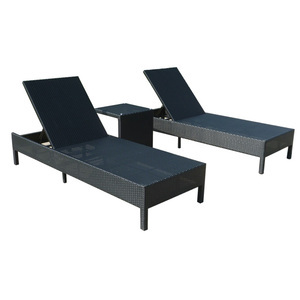 Used chaise lounge products are most popular in North America, Western Europe, and South America. You can ensure product safety by selecting from certified suppliers, including 38 with Other, 38 with ISO9001, and 18 with BSCI certification.